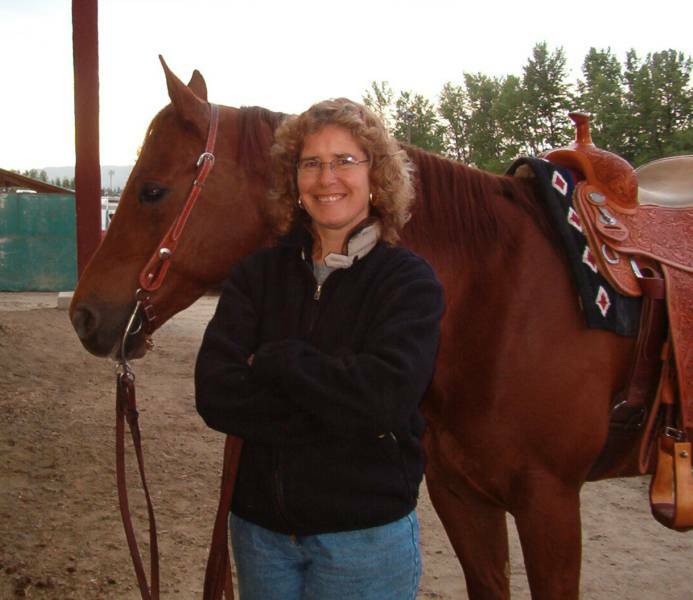 Sande Performance Horses has been owned and operated by Trainers Doug and Marlene Sande for twenty-five years. 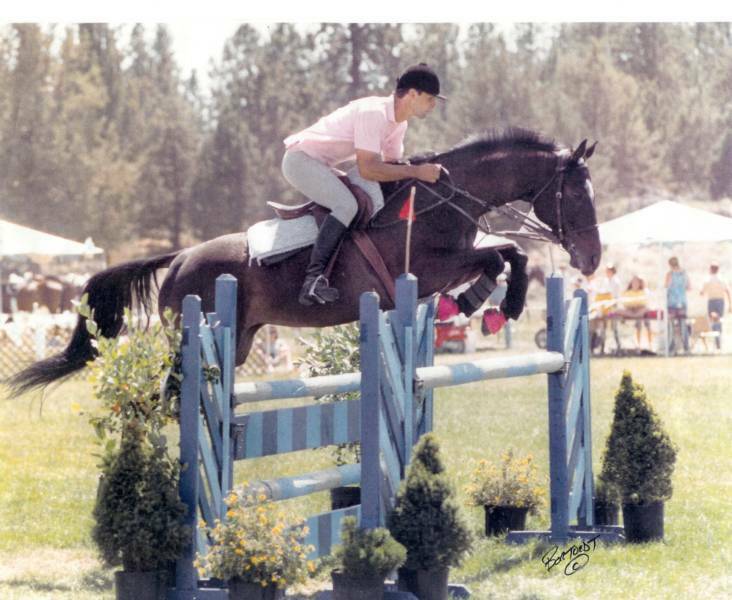 It is a 10 acre, 35-stall Training/ Boarding facility located 20 miles Northwest of Portland, OR.Doug has been training and showing performance horses professionally for forty years. In that time, his philosophy has never changed: Train horses well -- above and beyond simply training to their discipline -- and teach students true horsemanship skills. His resume of NRHA, Morgan World Championship, and Hunter/Jumper wins is lengthy and highlights his scope of abilities. 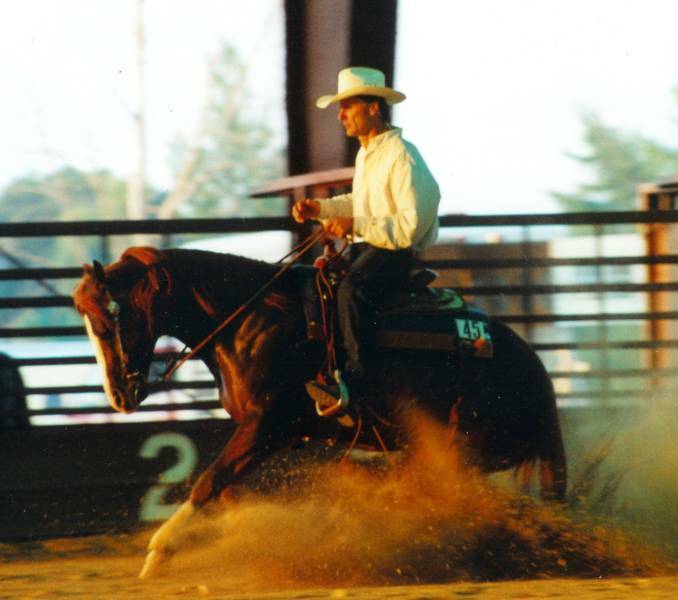 Currently, he attends the Oregon NRHA show circuit with his Open horses and Amateur riders. Additionally, he is on the short list for the United States Equestrian Team for his excellence in Reining. Doug started his career by apprenticing Richard Shrake, before being invited to assist Bruce Gilcrest at his training faciltiy. He later became the resident trainer at Horseworld, in Seaside, OR, where he met Marlene. The two married, started a family and purchased their current facility in Warren to begin their own business.Their three children have all grown, graduated from college and began their own lives. But between their frequent visits, the two Black Labs, Marlene's ducks and the friendly boarders, its always a full barn. Directions: From Portland: Take Hwy 30 West towards St. Helens. Five miles past Scappoose, pay attention to the road signs to the left of the highway. After Church Rd., you will find Bennett. Take a left. 1.9 miles up Bennett Rd., you will reach a 3-way stop sign. Go straight. At the bottom of the dip, you will see a black 4-board fence leading up our driveway on the left. Follow the driveway up to the left side and park in front of the barn.